To celebrate they have also included a Christmas themed opening teasing all of the new skins! The trailer features stop animation along with in game animation together! 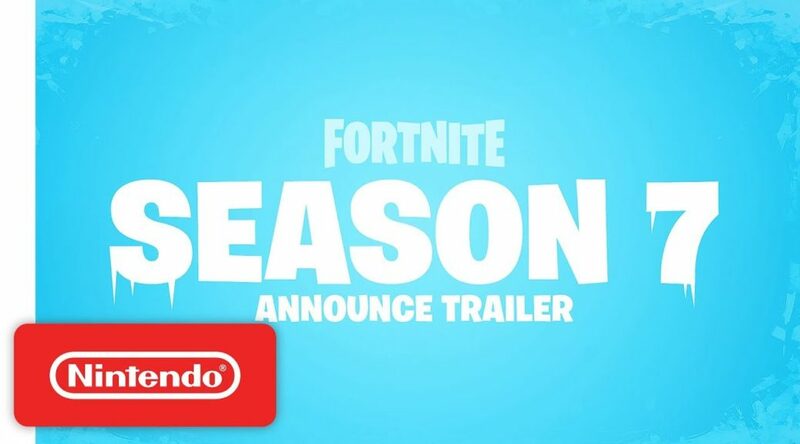 If we have any more information to share on Fortnite on Nintendo Switch we will cover it here at Nintendo Soup so stay tuned!